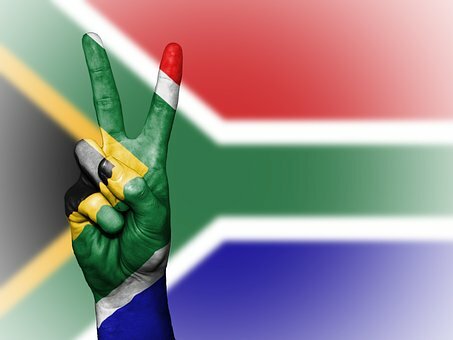 Residency and Citizenship for Investors: Land expropriation in South Africa: this is the time to panic. Land expropriation in South Africa: this is the time to panic. South Africans emigrants are rushing to the exits in greater numbers than ever before. According to Henley and Partners’ South African office, there has been a 229% year-on-year increase in the number of people applying for citizenship by investment in the first half of 2018. One of the largest push factors is ‘expropriation without compensation’, an ANC policy that could have disastrous consequences and may result in a substantial destruction of wealth in South Africa - not only will foreign investment and confidence be severely compromised, but commercial banks could go bankrupt. If fully implemented, private farm land technically will have little financial value to its current owners, neither to be sold, inherited or to be borrowed against. The massive financial risk is self-evident: South African banks have lent farmers about R150bn - already agricultural land prices have dropped 32% between December 2017 and July 2018. Making matters worse are uncontrolled land invasions and illegal land occupation in many towns becoming the norm, with the government unable or unwilling to effectively counter it. Kuben Naidoo, the deputy governor of the SA Reserve Bank, admits that there is still much to be decided upon with regard to the expropriation of agricultural land, but “if residential land comes under question, and if property rights more generally come under question, that could have an extremely large systemic effect on the banking sector”. However, he says, “it is too early to panic”. On the contrary, with the economy in recession, foreign capital fleeing the country and South Africans rushing to the exits, this is exactly the right time to panic and for the government to reconsider taking the Zimbabwean path to self-destruction.